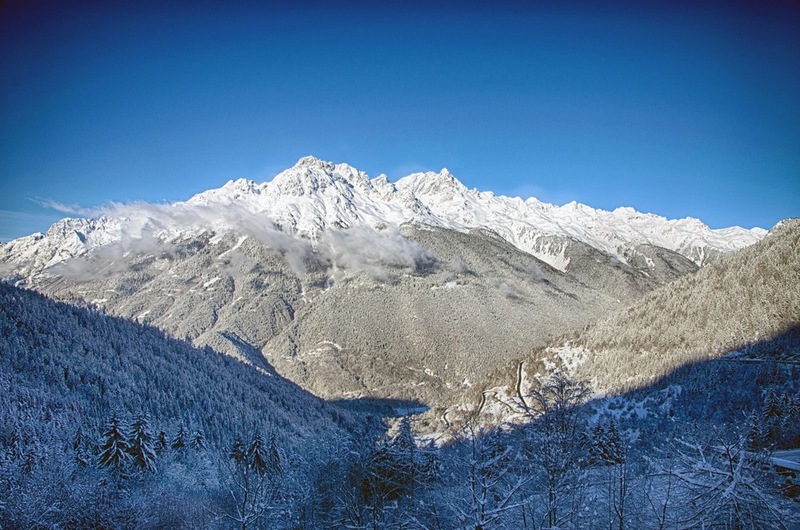 Chalet L'Etendard is located in the centre of Oz en Oisans and can sleep up to 10 adults and 2 children. All 5 of our bedrooms can be set with either twin or super king beds. It's a great open plan chalet perfectly organised for a group ski holiday (extensive interior photos to follow). 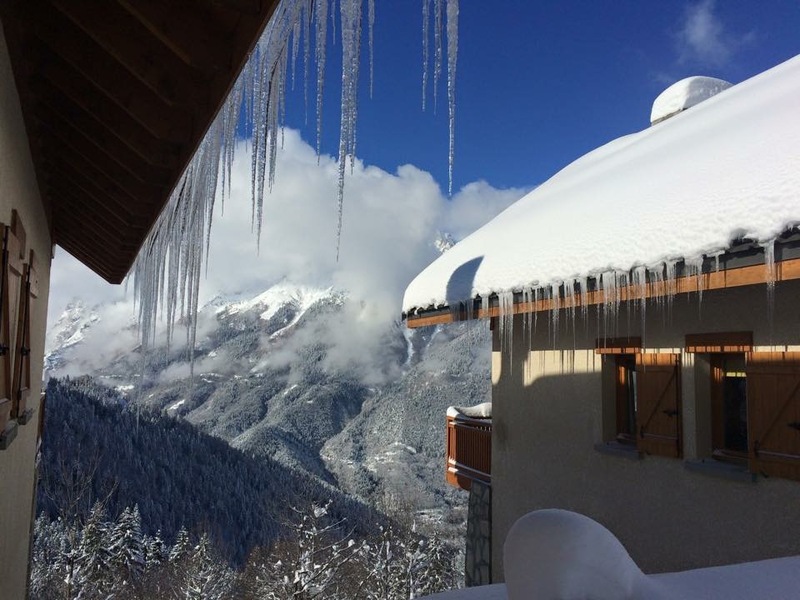 Chalet L'Etendard is a warm welcoming chalet with cosy alpine decor and lots of thoughtful welcoming extras creating a luxury ski break. There are stunning mountain views from the lounge, balcony and several of the bedrooms. The Chalet Layout - Read More !